For a healthy lawn that will withstand all seasons, it is best to use a turf grass seed or sod that is suitable to the growing conditions in your geographical area. As we live in a cold climate, it is recommended that you go with cool-season grasses that grow in spring and fall, slowing down in summer & surviving harsh winters. Feeding your lawn is the secret to a beautifully green lawn! Nitrogen is an important nutrient that leads to the development of beautiful and healthy grass, so you need to look for fertilisers that have nitrogen in their composition. You should apply fertilisers once you notice growth in your lawn, this typically occurs in Ireland during Spring. Feed can be applied by simply spreading it by hand or using a push spreader. Always check the label of the product you purchase and follow the instructions. 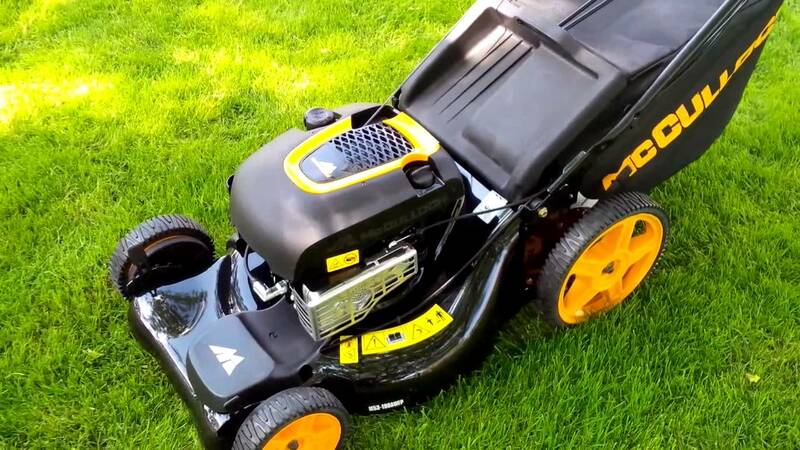 If you’ve got bumps or dips that make your lawn uneven, there is a high possibility they will be scalped by the mower. To rectify this, cut out the turf over the area and add or takeaway soil underneath. Lift enough to cover the area, remove the lump or fill the hole and then replace with turf. Grass cutting height matters. Cutting grass too low can seriously damage your lawn and even cause brown patches or dead grass, so be mindful about what cutting height you set your lawnmower to. It is recommended that you set your cutting height to 6.5 to 7.5 centimetres. The more you water your lawn, the more fertiliser it needs. Watering your lawn helps it to grow, but this means you will also need more fertiliser, as the grass will use more nutrients whilst growing. If you water your lawn on a regular basis, you should add fertiliser every six to eight weeks.